I just had to share my latest editorial fashion piece in Click Magazine this month. As their stylist and makeup artist, I get the opportunity to really express my creative fashion flare. This month was Click's Fall Fashion spread and we decided to do fashion and a fashion accessory and makeup informational. 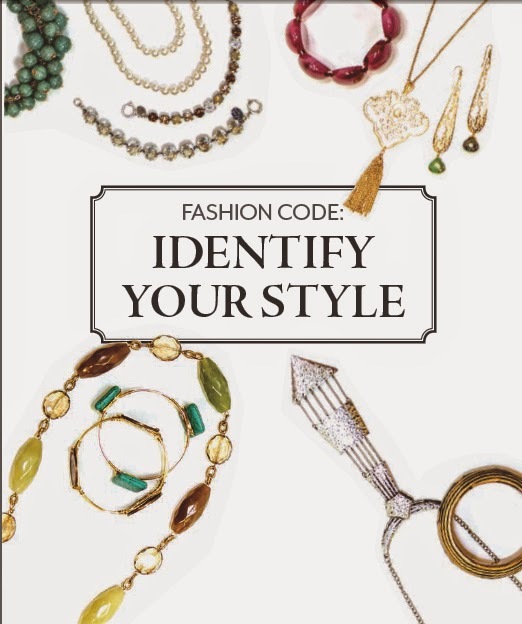 What is your Fashion Code Personality?